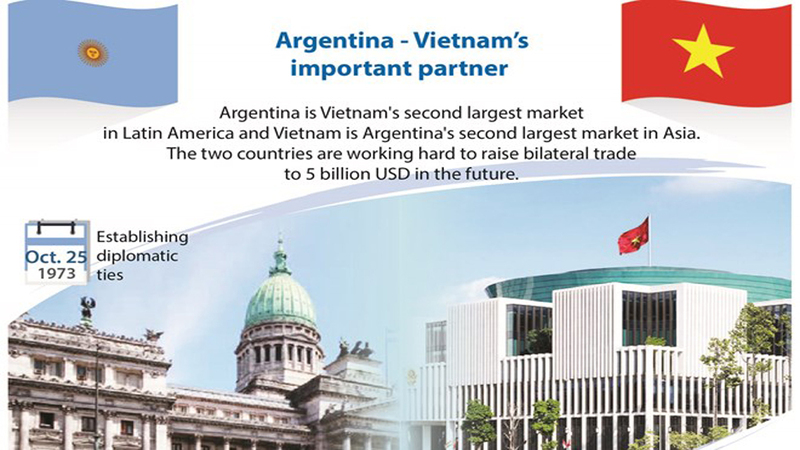 During the talks, the two sides informed each other about the situation in each country. 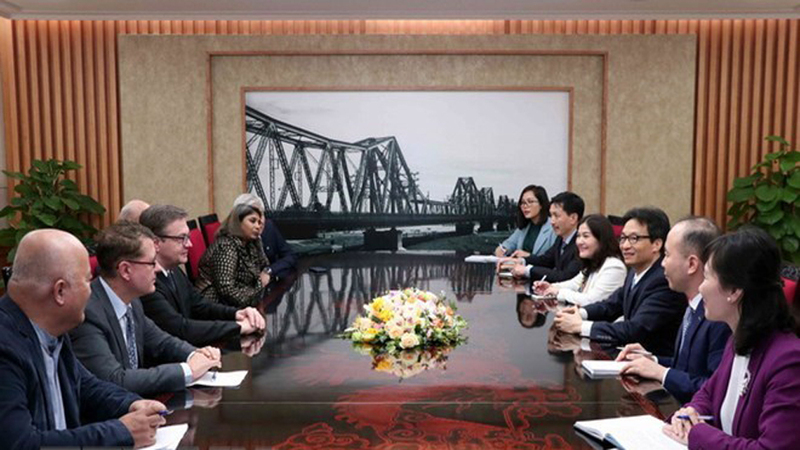 The German side spoke highly of Vietnam's achievements in socio-economic development and international integration; as well as the Southeast Asian nation’s important role and position in ASEAN and in the Asia-Pacific region, saying that this is an important basis for the two sides to enhance cooperation in the coming time. 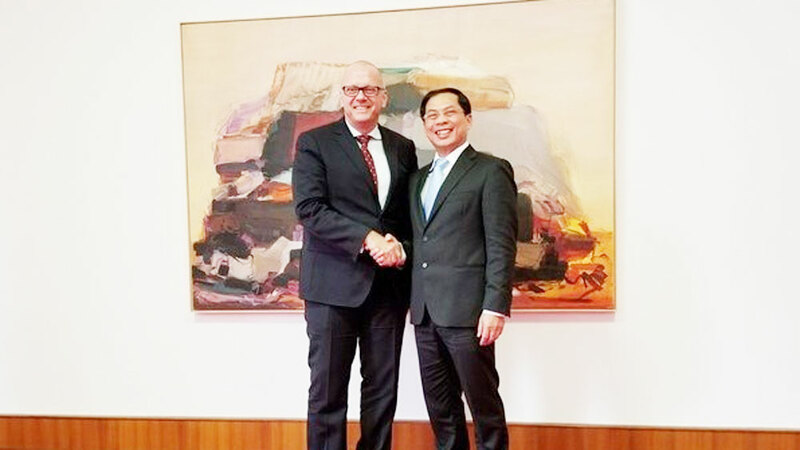 Deputy Foreign Minister Bui Thanh Son (R) and State Secretary of the Federal Foreign Office of Germany Andreas Michaelis. 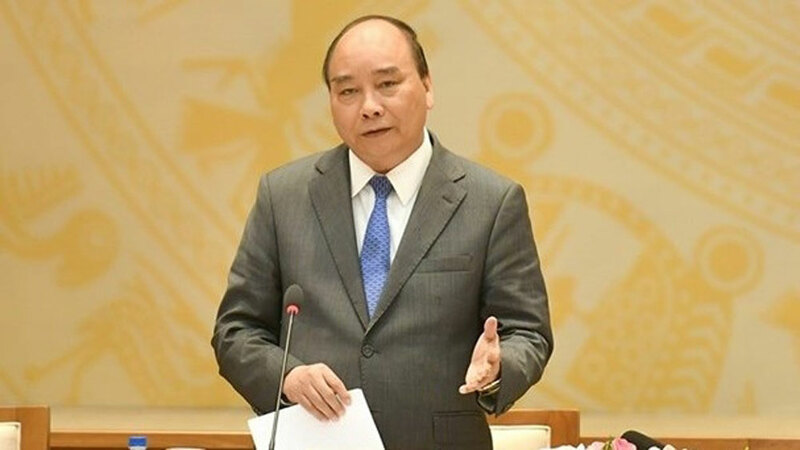 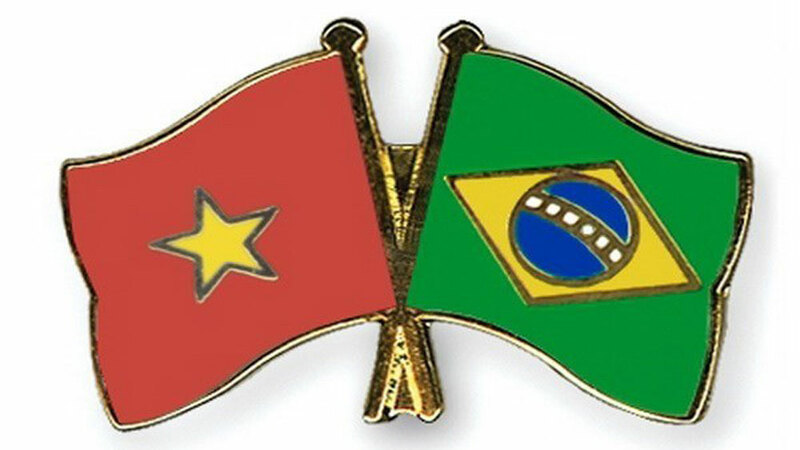 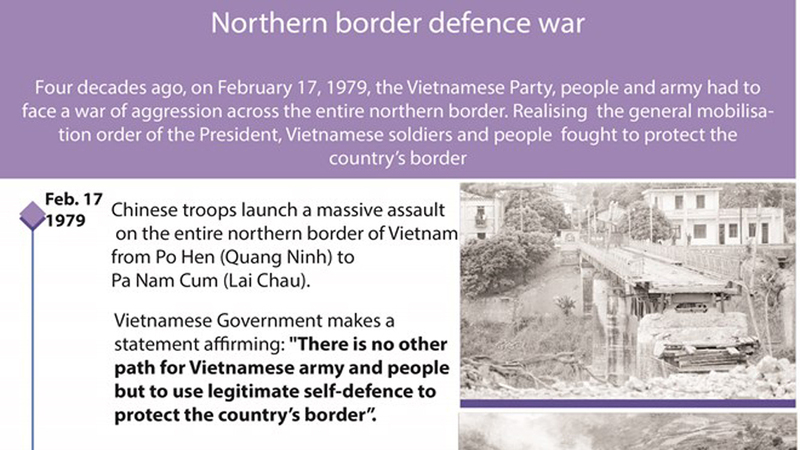 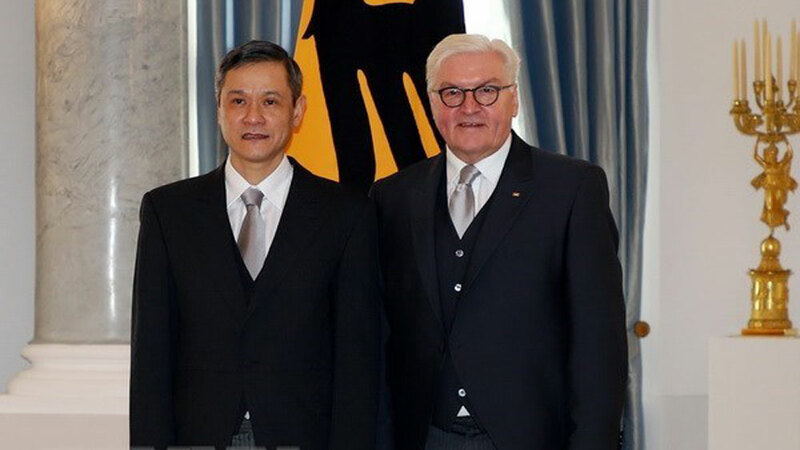 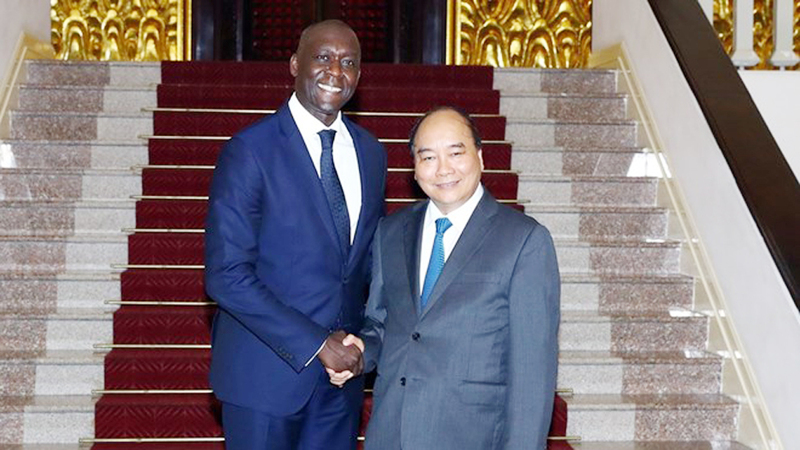 They highlighted the great potential for strengthened bilateral cooperation in the coming time, and agreed to promote exchange of delegations at all levels in the time to come, especially those among sectors, localities and enterprises; and to work closely to build programmes to celebrate the 45th anniversary of the Vietnam - Germany diplomatic ties in 2020. 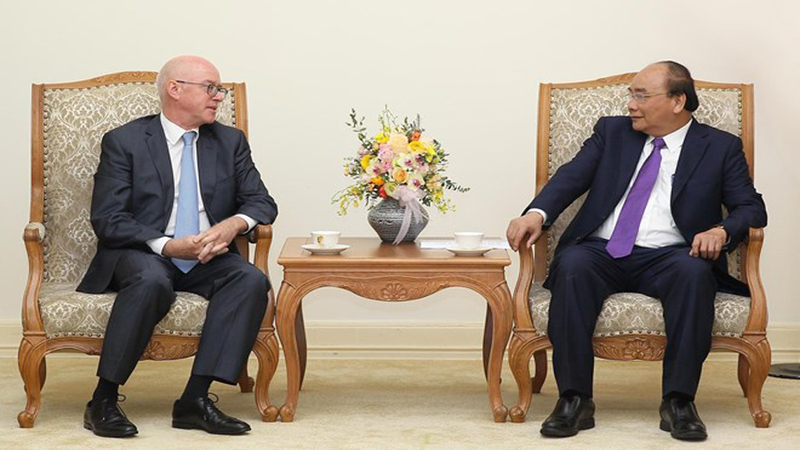 Andreas Michaelis accepted with pleasure Deputy FM Son’s invitation to visit Vietnam and promised to arrange a visit to Vietnam for the strategic at a convenient time for a strategic dialogue between the two countries’ foreign ministries. 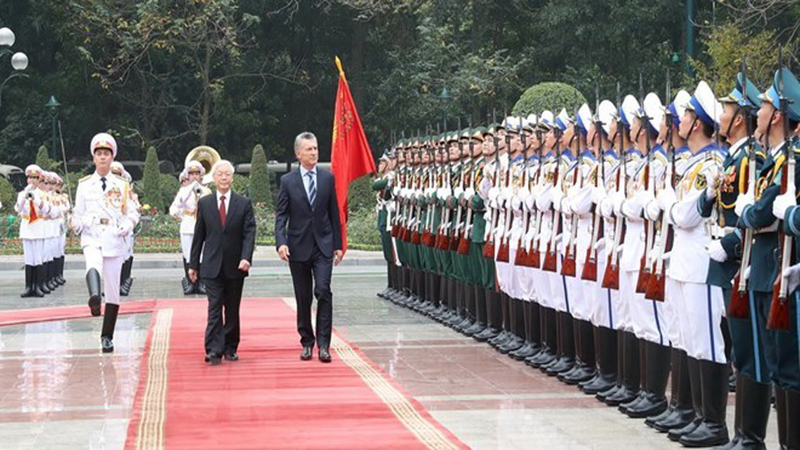 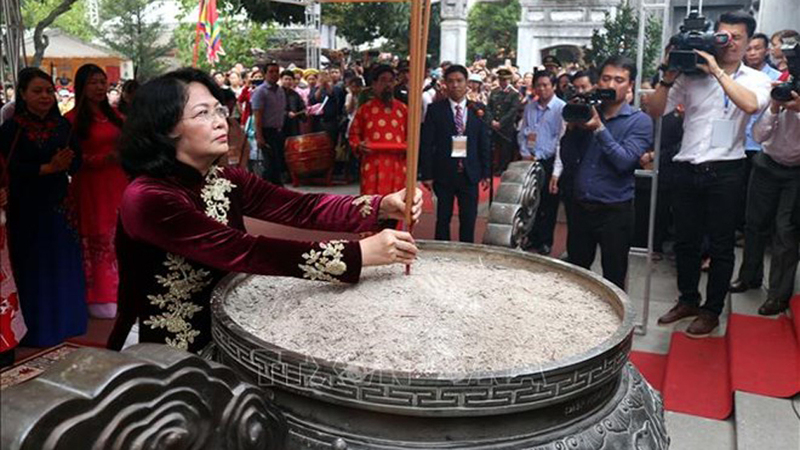 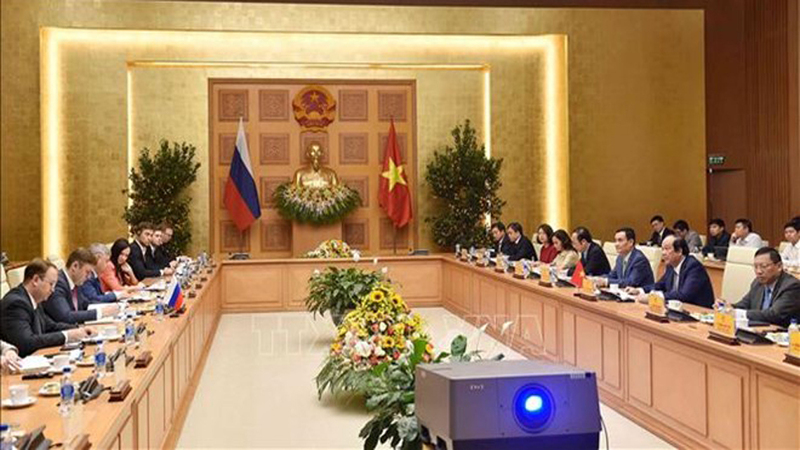 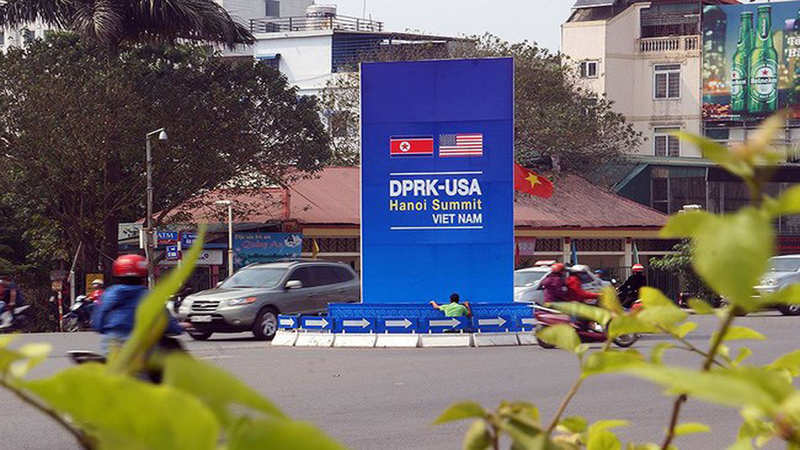 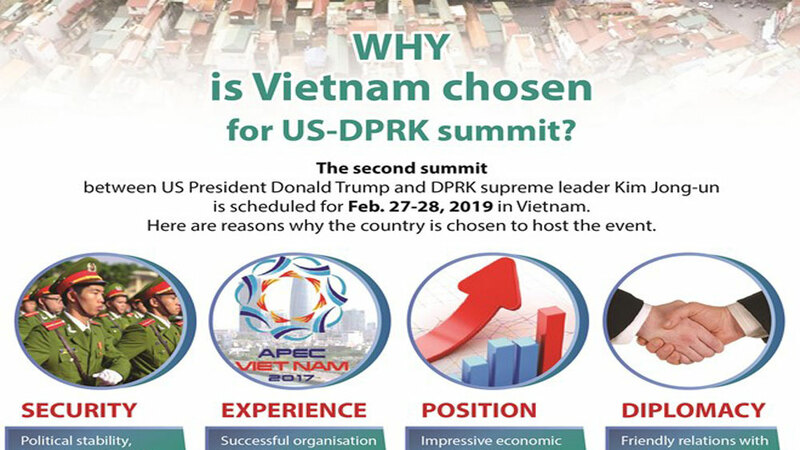 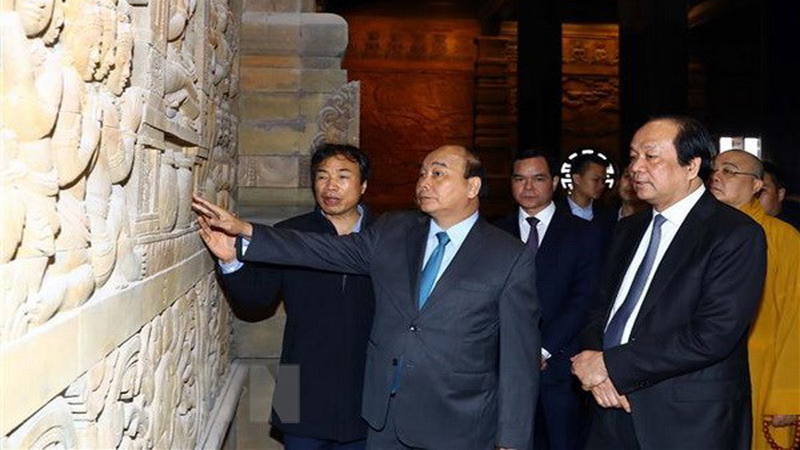 The German side highly valued its effective cooperation with Vietnam at international and regional forums such as the United Nations, the Asia-Europe Meeting (ASEM), the ASEAN-EU cooperation mechanism as well as Vietnam's implementation of international commitments. 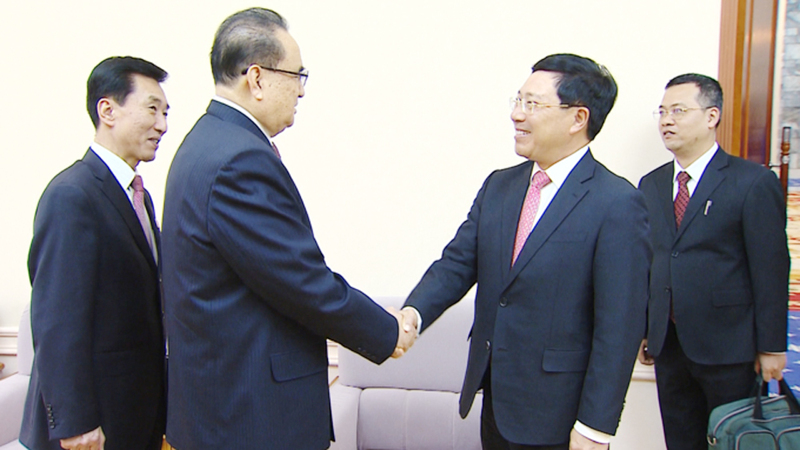 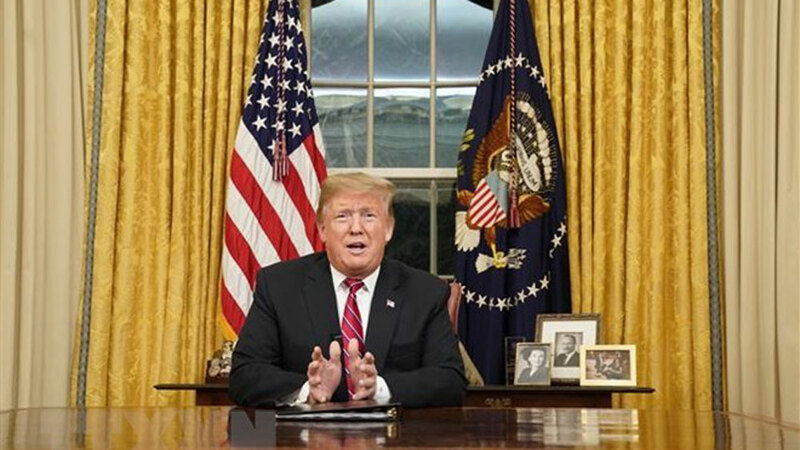 The two sides agreed to support the maintenance of multilateralism and global free trade; coordinate closely and support each other to stand for international organizations, especially those within the UN. 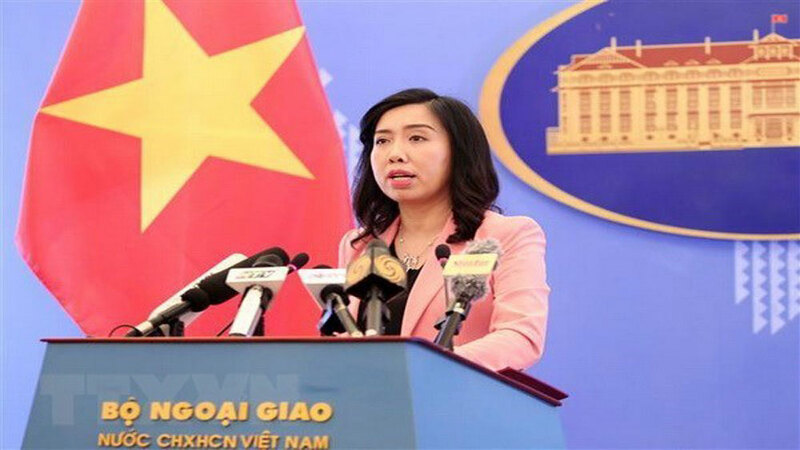 They were delighted that the German House project in Ho Chi Minh City is being performed well, saying that the work will provide a gathering place for German businesses in Vietnam, contributing to promoting the bilateral trade and investment ties. 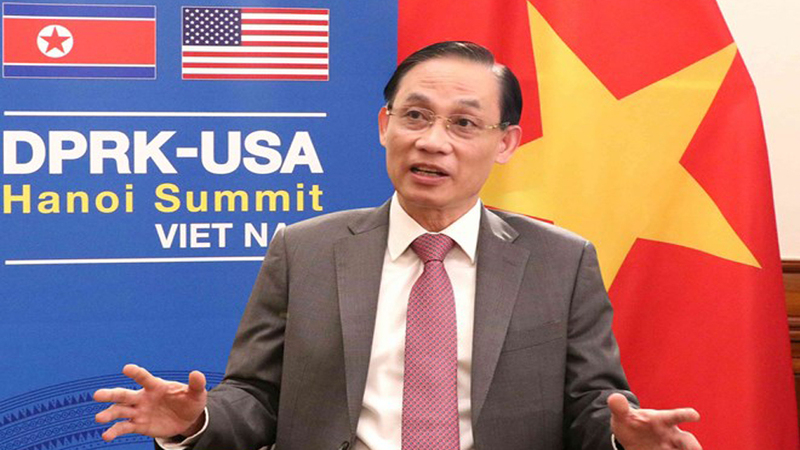 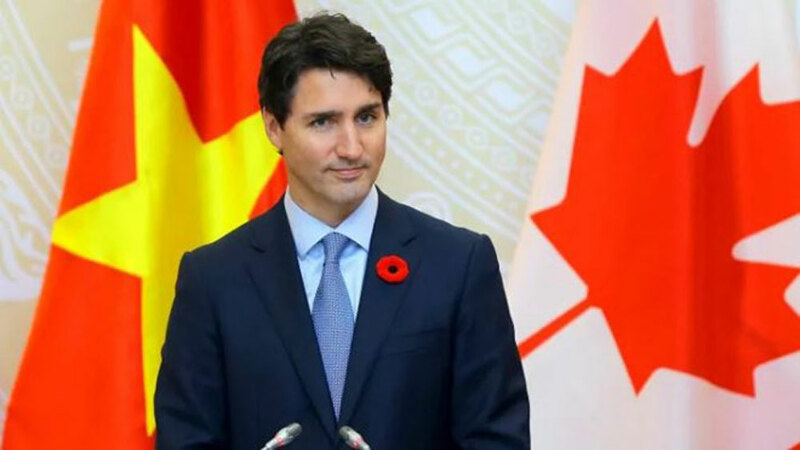 Both sides appreciated the importance of the European Union-Vietnam Free Trade Agreement (EVFTA), affirming that Germany will make every effort to promote the signing and approval of the trade pact. 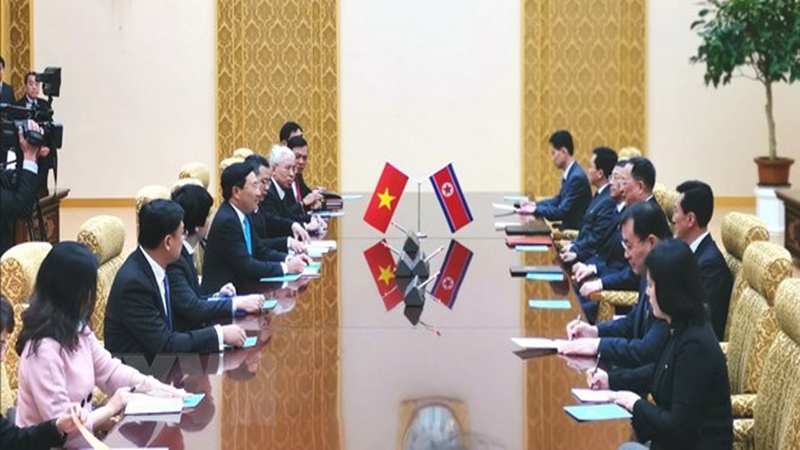 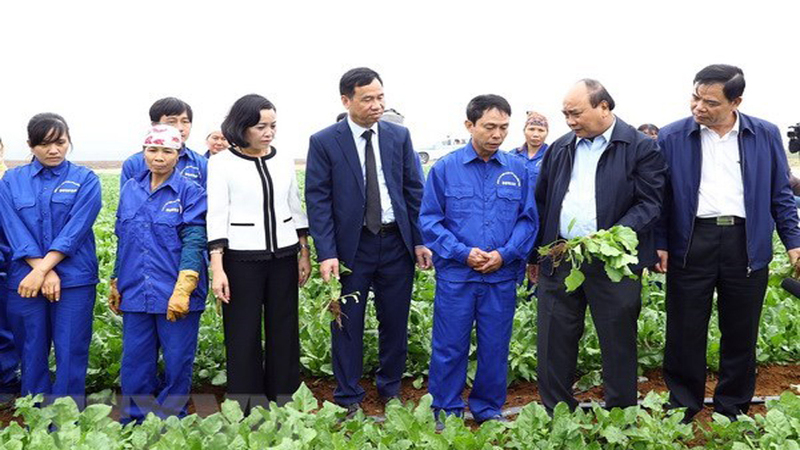 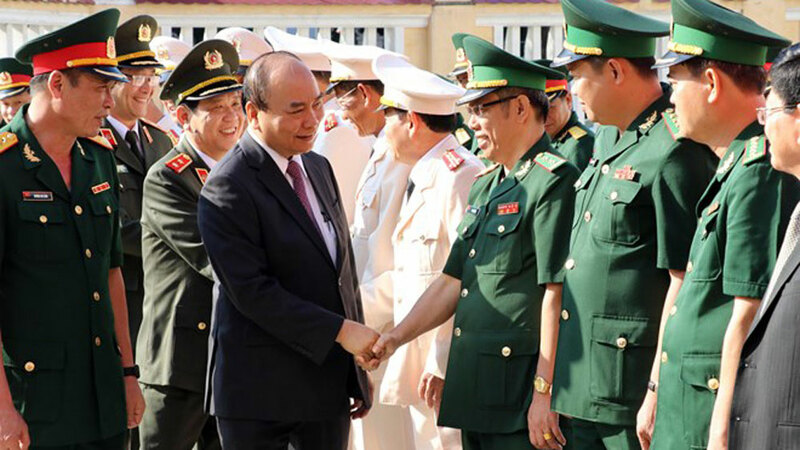 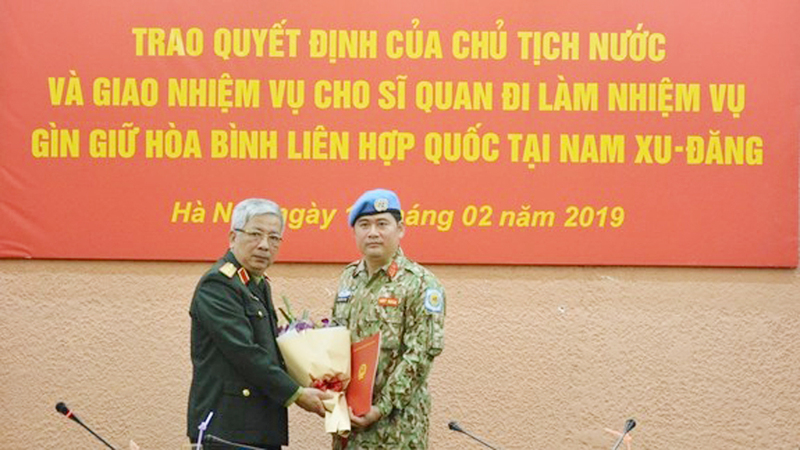 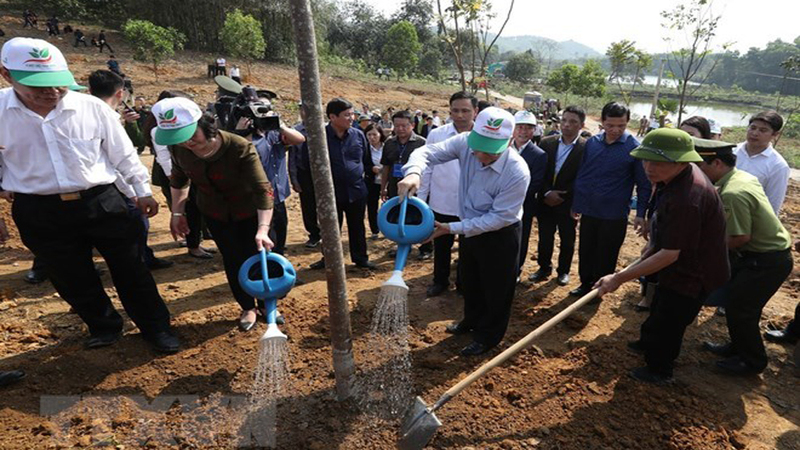 The German side expressed its joy at the effective operation of the Germany-Vietnam University in the southern province of Binh Duong - a prominent project for the bilateral cooperation between the two nations; and agreed to continue to support Vietnam in training human resources serving the Fourth Industrial Revolution. 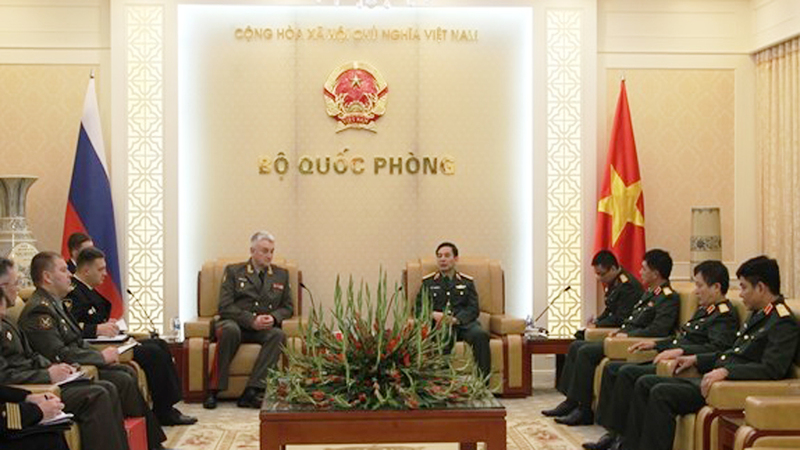 Germany is willing to strengthen cooperation with Vietnam in training and using Vietnamese nurses in Germany, Andreas Michaelis said. 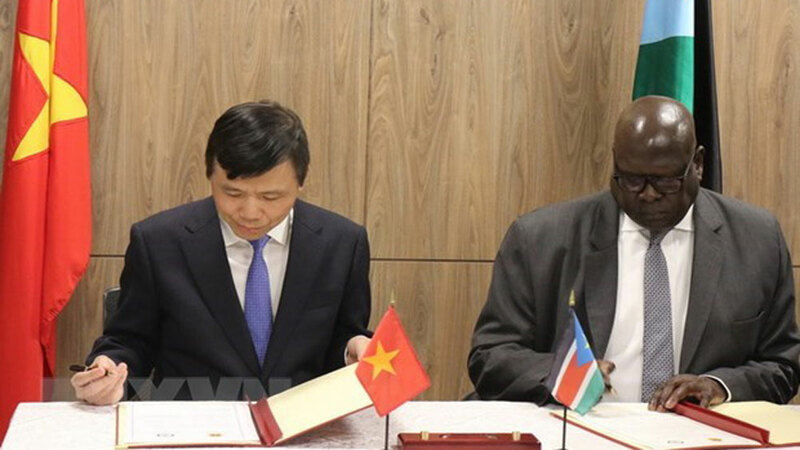 The two sides agreed to intensify collaboration in other areas such as justice and participation in UN peacekeeping operations. 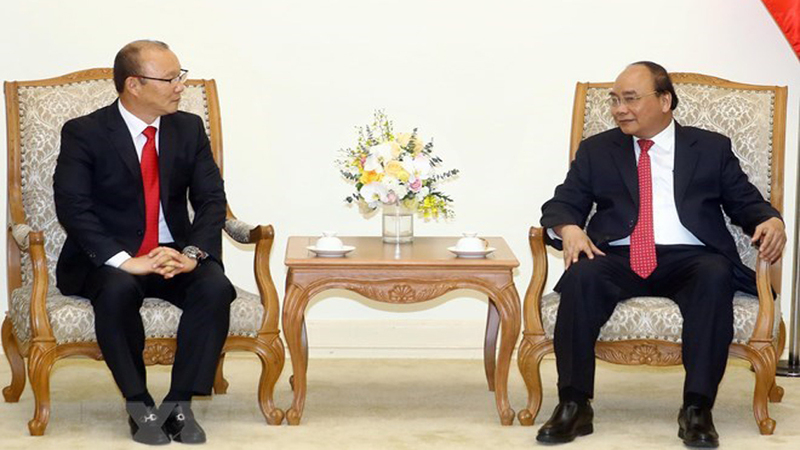 They also exchanged their views on international and regional issues of common concern, including those related to the East Sea, and the ASEAN - Germany and ASEAN - EU ties. 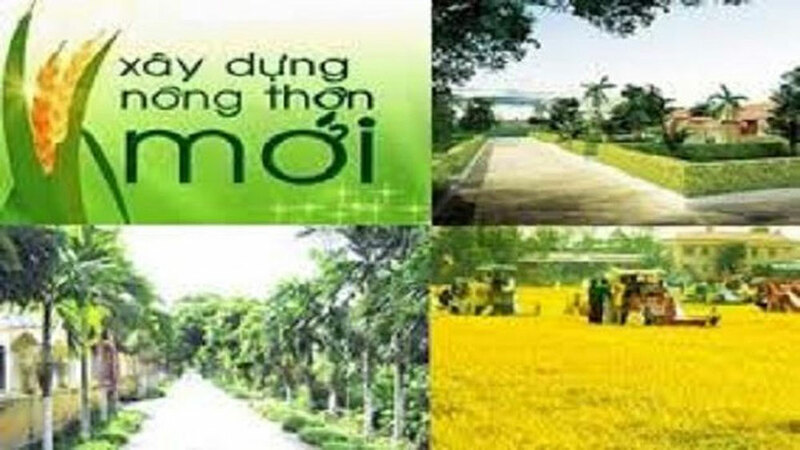 Germany’s Reißner Big-Band will play Bavarian folk music on the pedestrian street in Hanoi on August 11. 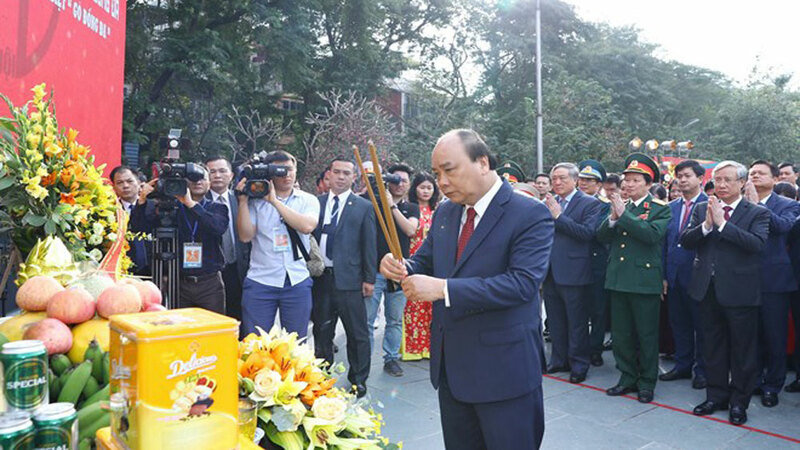 The musicians of Reißner will carry with them their instruments, including tuba, trombone, trumpet, saxophone, clarinet, as well as a joyous mood.